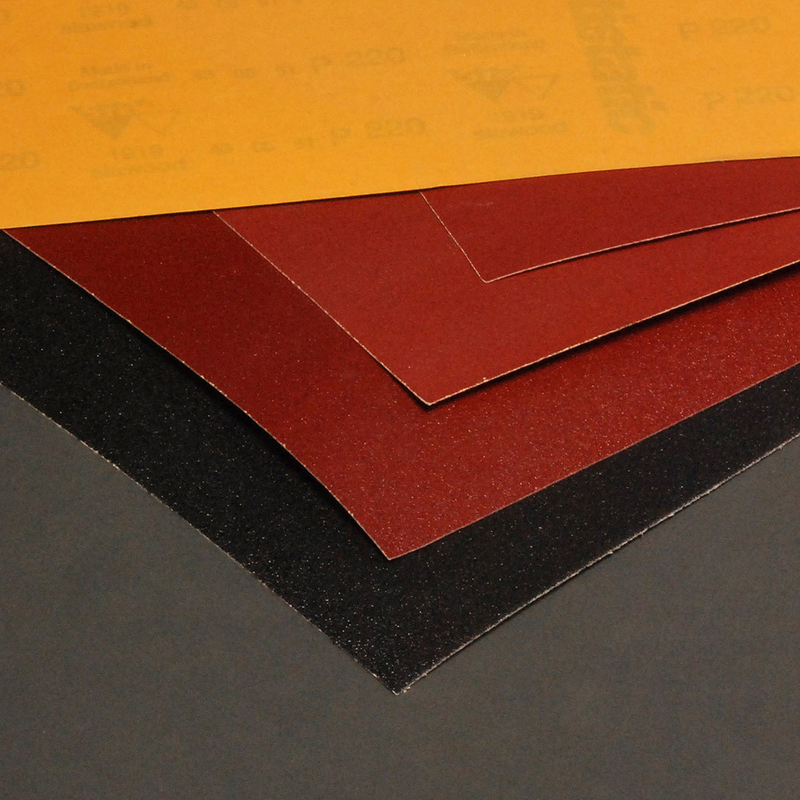 Extra large self-adhesive abrasive sheets, 600mm x 400mm. Supplied in pairs to create large abrasive surfaces when affixed to both sides of a rigid board. 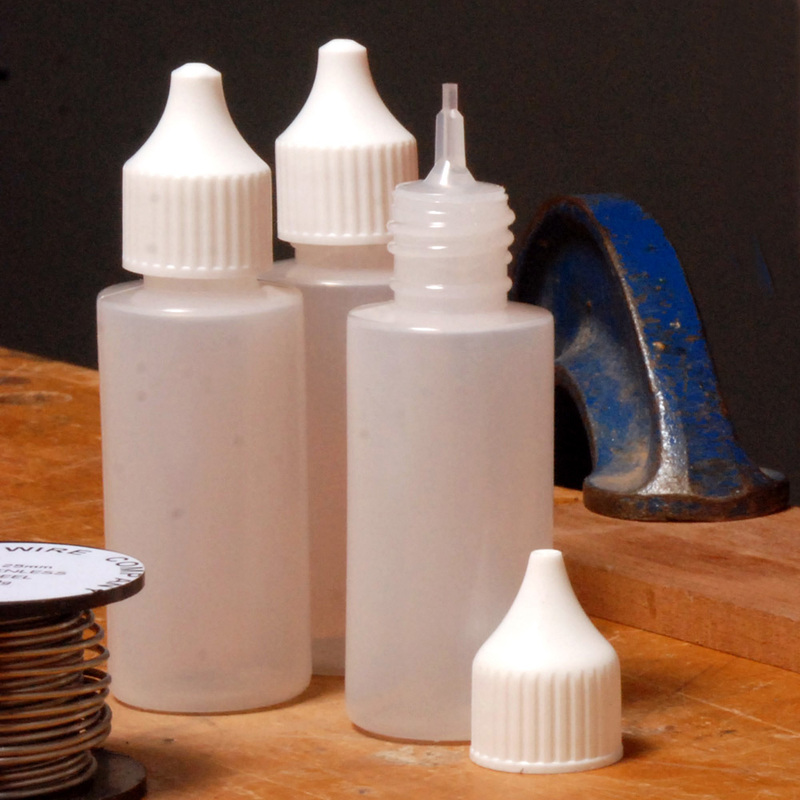 • many uses around the workshop, not only for making boxes. • long lasting, hard wearing, high quality, machine belt abrasive. • … and myriad other uses – I’m adding to the list all the time! Thank you again for an incredible weekend; it was just too short!